Tonight at 9:00 p.m. EST (8 Central, 7 Mountain, 6 Pacific), Life Legal Defense Foundation will present a webcast with the latest updates on David Daleiden. 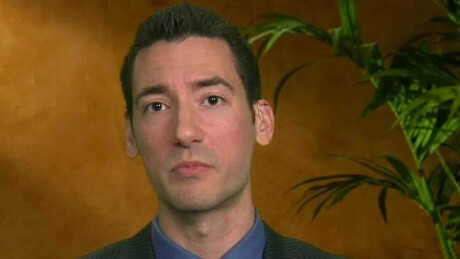 As you probably know, Daleiden is the head of the Center for Medical Progress (CMP), which broke the "baby parts" story this past summer. Life Legal Defense Foundation is a pro bono legal group that is helping Daleiden navigate a number of lawsuits, including a suit from NARAL attempting to censor not-yet-released videos, a lawsuit from Planned Parenthood claiming that CMP's investigation ran afoul of racketeering laws, and most recently, a criminal indictment for using a fake ID to go undercover (brought by a Harris County, TX prosecutor who is close friends with late-term abortionist Douglas Karpen, a.k.a. the "Texas Gosnell," who himself escaped an indictment after his own staffers accused him of infanticide). That's a lot of moving parts, and I'll confess that even I haven't been able to stay on top of all the news. Secular Pro-Life isn't involved in the organization of the webcast, and it may include some religious content, but I'm sure Life Legal's recap will be helpful. Registration for the webcast is required; go to IStandWithDavid.org to sign up.